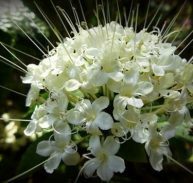 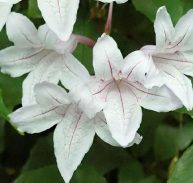 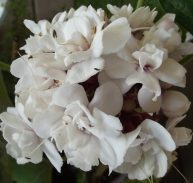 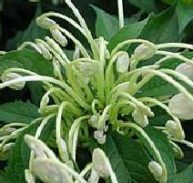 The Clerodendrum ugandense belongs to the Lamiaceae family of plants and is native to Africa. 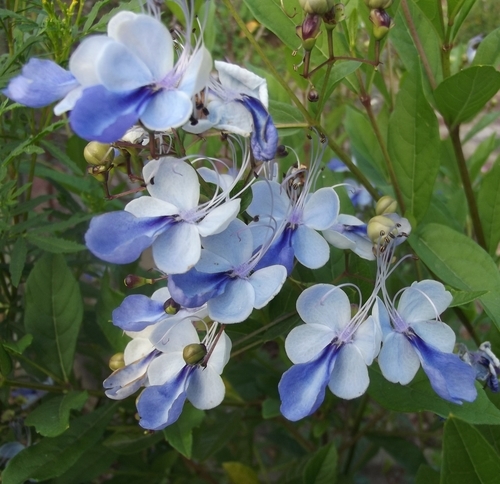 This shrub is often known as the butterfly bush, because of the shape of its flowers which resemble blue butterflies. 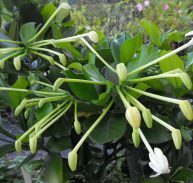 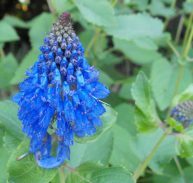 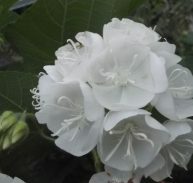 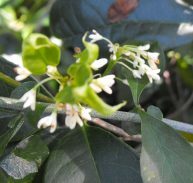 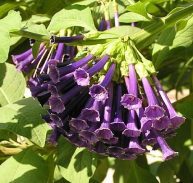 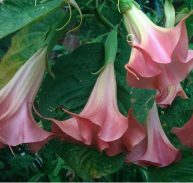 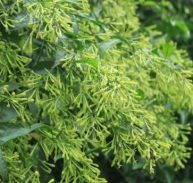 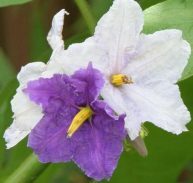 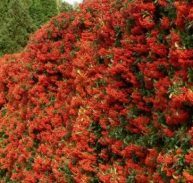 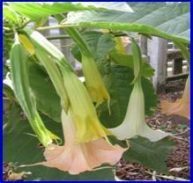 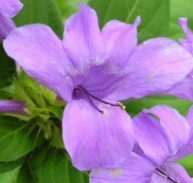 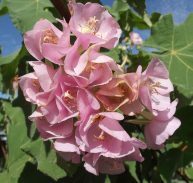 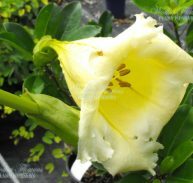 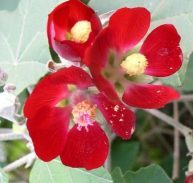 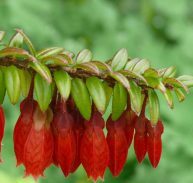 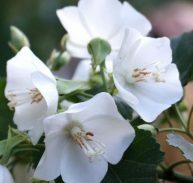 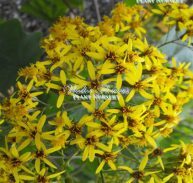 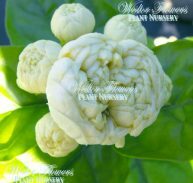 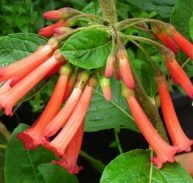 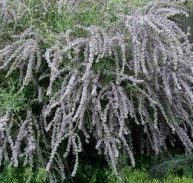 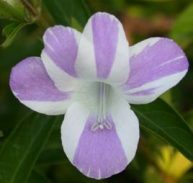 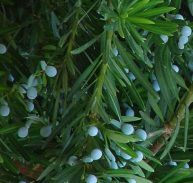 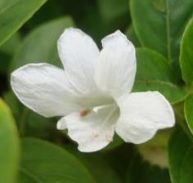 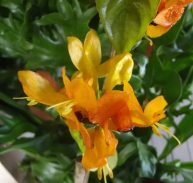 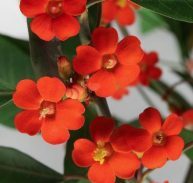 It grows to about 2.5m tall and flowers in late summer and autumn and is best in sun or part-shade, in reasonably fertile soil with adequate moisture. 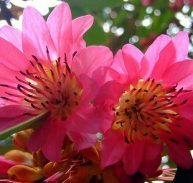 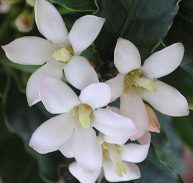 It is not as readily available as in the past but is a good flowerer and can be pruned readily to keep in good shape.